There area activities at Dollar Lake, Porter’s Lake, Uniacke Estates and other locations not too far from Metro Halifax. And if you head down to Keji you will find lots going on including Park’s Day celebrations, an outdoor concert with Old Man Ludecke, BBQ competition and Mi’kmaw celebrations. Neil Young’s Heart of Gold and Harvest Moon. 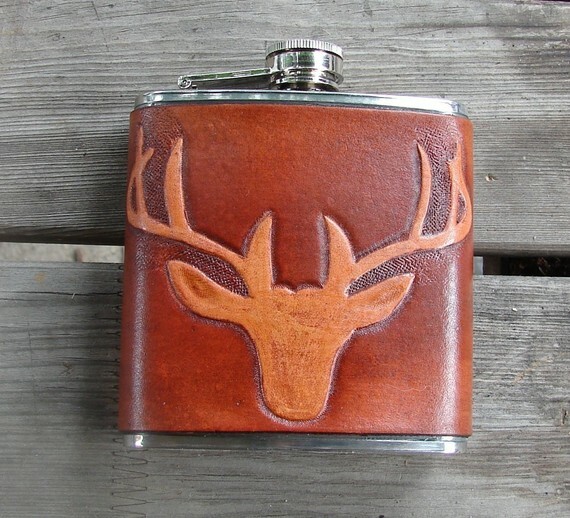 Thanks for the blogpost – I want that flask… I will have to stop by next time I’m in Halifax!